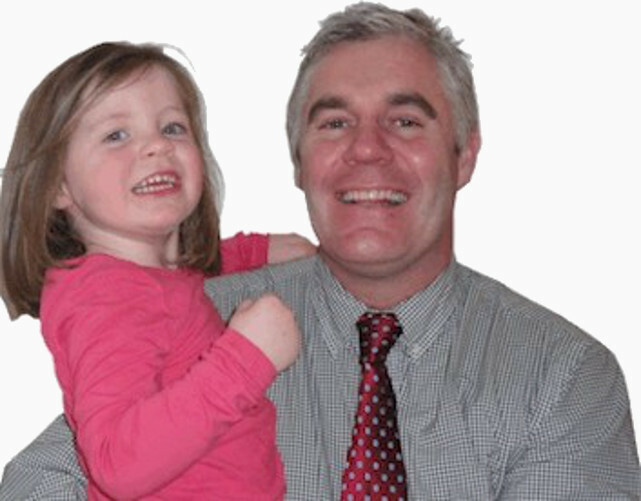 Dr. David Coghlan is a paediatrician appointed to the National Children's Hospital (NCH), Tallaght and Our Lady's Hospital Crumlin (OLHC). He runs independent clinics at Beacon for Kids, Beacon Hospital, Dublin 18. Tip: A child can go to school the day after diagnosis of 'streptococcal throat' if fever free and on oral antibiotics. If interested read further evidence in GP article this month. copyright of Dr. David Coghlan, unless where attributed. Hello, I'm Dr. David Coghlan. © Copyright David Coghlan 2014- 2019. All Rights Reserved..